As some of you would know, I went to IMATS in Sydney yesterday and I bought myself a few things :) I'd been looking forward to IMATS for months and I managed to drag myself out of bed nice and early in the morning to head to Darling Harbour where IMATS was being held. I was planning to be there before 9am but my boyfriend was running late as usual so we got there around 9.30am. When we got there, there was a small line outside where people had to wait to get wristbands. Our wait was about 5-10 minutes but I can only imagine what the line looked like at 8.30am! Tip for next year: If you can't be bothered to wait in line and can afford to pay an extra $15 for your ticket, don't buy it beforehand and pay $50 at the door for your ticket instead (the tickets pre-sell for US$35). There was no one in that line at all. However, this would be dependant on whether or not the tickets sell out before you get there. I also bypassed the Make Up For Ever stand as their lines were quite similar to MAC. PM Studio had a stand selling MUFE products so I lined up there instead. Well actually, they didn't really have a line. People just stood wherever they wanted to and tried to catch the eye attention of one of the workers. It kind of worked in that there were heaps of people who were spending ages on swatching and there were people like me who knew exactly what they wanted. 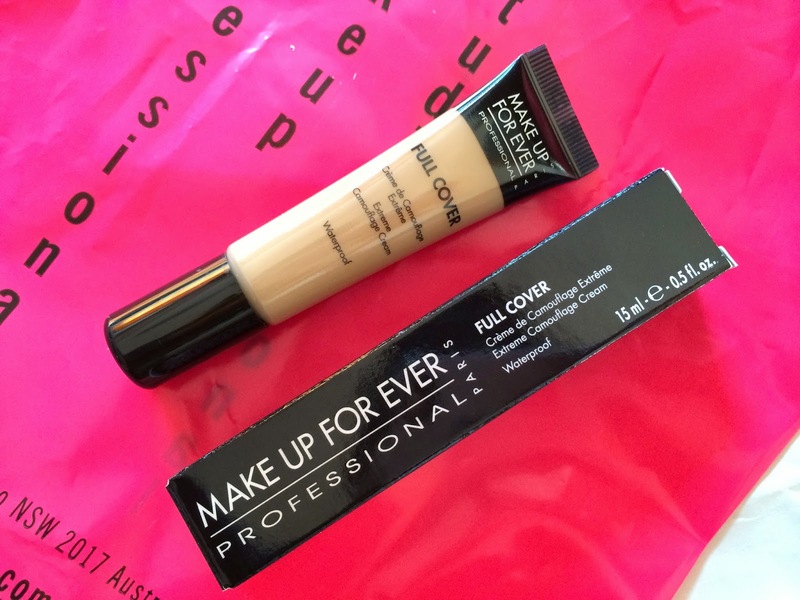 I picked up a Make Up For Ever Full Cover Concealer in number 6. I already have numbers 7 and 8 but I needed a lighter one for my jawline. It was $30 compared to US$32 from Sephora and the normal $43 from PM studio. Tip: If a stand has a crowd rather than a line and you know what you want, stand in a spot where it'll be easy to catch the sales people's attention. Don't be silly and stand on the side like I did. Don't look down as the moment that you do, they'll look up and miss you again. The main reason I went to IMATS though was because I wanted to pick up a few Hakuhodo brushes. You can buy them online but I figured that instead of paying for shipping, it was better for me to just pay for my IMATS ticket and buy them in person. The brushes were ALL so soft and super expensive. The queue was quite orderly except except for the people who didn't understand the concept of a queue and pushed in. The sales people were all Japanese and so friendly. They kept offering trays for us to hold our brushes in and giving us advice about which brushes were best for what. Unfortunately, the brush that I wanted had sold out and I think that the girl in front of me bought the last one. Tip: If there's something that you specifically want, go to the stand straight away! Don't take your time to wander around. There'll be plenty of time for that after you buy what you came for! I picked up H2274 and H3007. H2274 ($54) is a powder and liquid brush. H3007 ($42) is a retractable angled face brush. 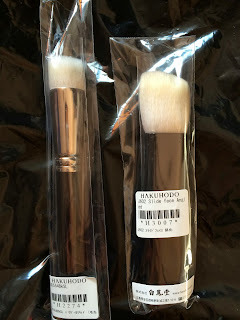 There were no "discounts" at Hakuhodo but the benefit of buying them at IMATS was that you didn't have to pay any conversion fees. 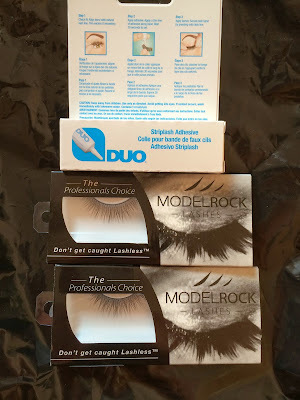 The total cost of the 2 brushes was US$96 so I paid AUD$96. If I'd bought them online, I would've had to pay the bank fees for the currency conversion as well as pay extra for the brushes as the Australian dollar is not on par with the US dollar. I also stopped by the Velour lash stand. 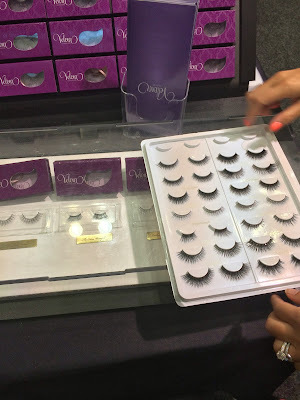 They're super expensive lashes that are made out of mink hair but it's ok as the minks don't get hurt in making the lashes (or I wouldn't buy them!). They normally retail for $29.99 but they were $23 a pair at IMATS. I picked up Are Those Real? and Got it from my Momma! (which will be shipped later as they didn't have any stock). I do kind of regret buying 2 pairs though due to the cost of them! The next couple of things were purchased from Embryolisse and Model Rock (I think). 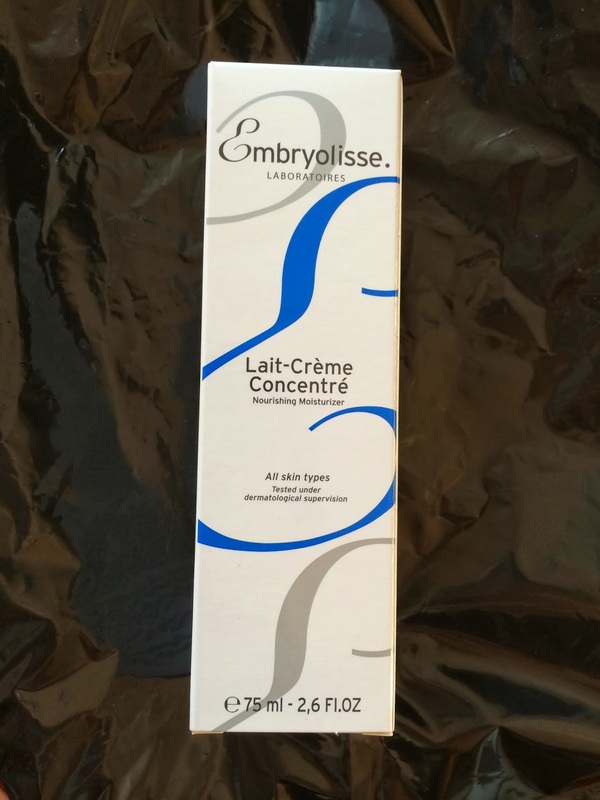 Embryolisse's Lait-Crème Concentre was $25 for $75mL compared to the usual $35 cost. The Duo lash glue was $7.95 compared to the normal $9.95 and the lashes were $5.95 each compared to the usual $11.95/pair. There was also a "buy 10 for $55" deal on them. I picked up 2 pairs in Cleo. 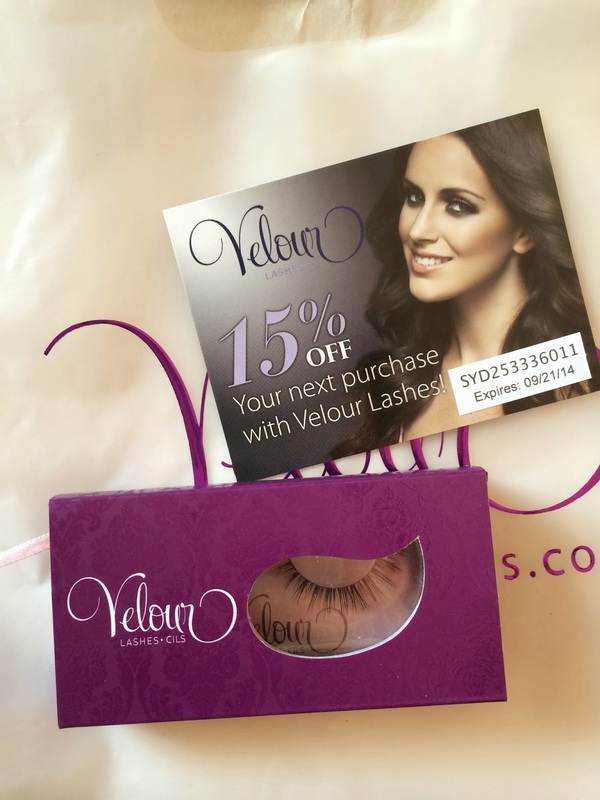 To be honest, if I'd bought the Cleo lashes first, I probably would've only bought one pair of lashes from Velour. 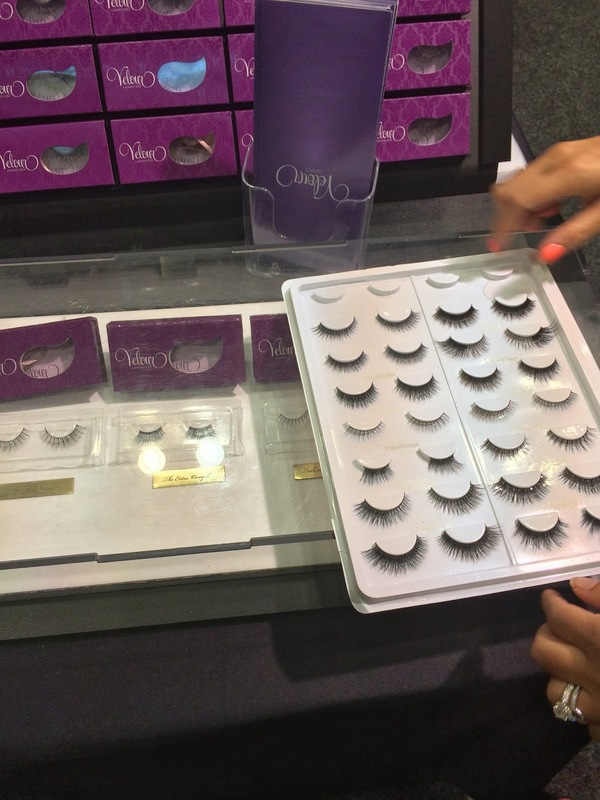 I passed on getting any other lashes as I couldn't find any others that looked natural. Most of them had kinks in them or were just really poor quality. 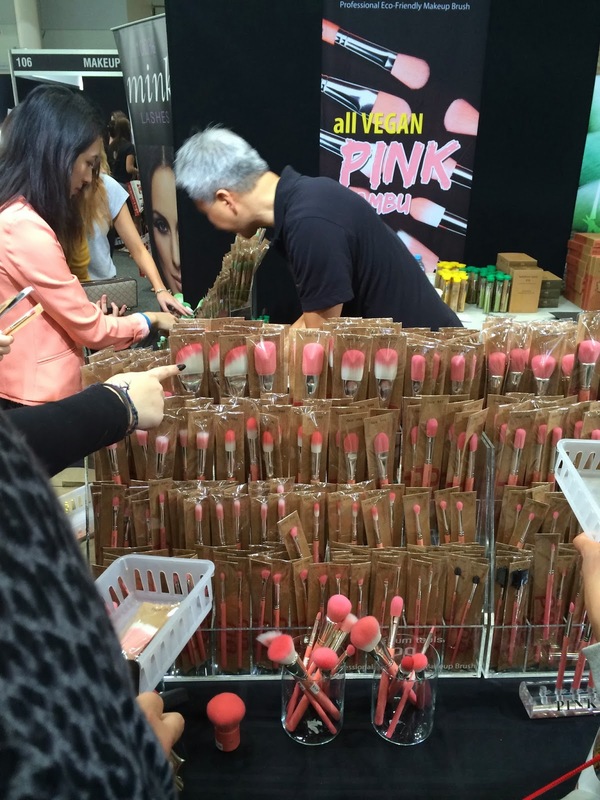 And lucky last, I also checked out the Bdellium stand as they had adorable pink brushes! I didn't buy any though as I didn't know what the cost was and I thought that they'd be really expensive. I'm absolutely kicking myself for not buying any though as I've been told that they were all around $15 or under. And that concludes my IMATS experience :) Did any of you guys go and how did you find it? I left after an hour as I'd run out of money (I was trying to be really good and stick to my budget) and my boyfriend and I wanted to go eat lunch. I was also getting quite annoyed by the rough crowd. I felt like I was really being pushed around at some stands. I took my boyfriend along and he was the best entertainment ever! I wrote down some of the things he said so that I wouldn't forget because they were so funny at the time. He doesn't understand the point of makeup and why we love it so much. 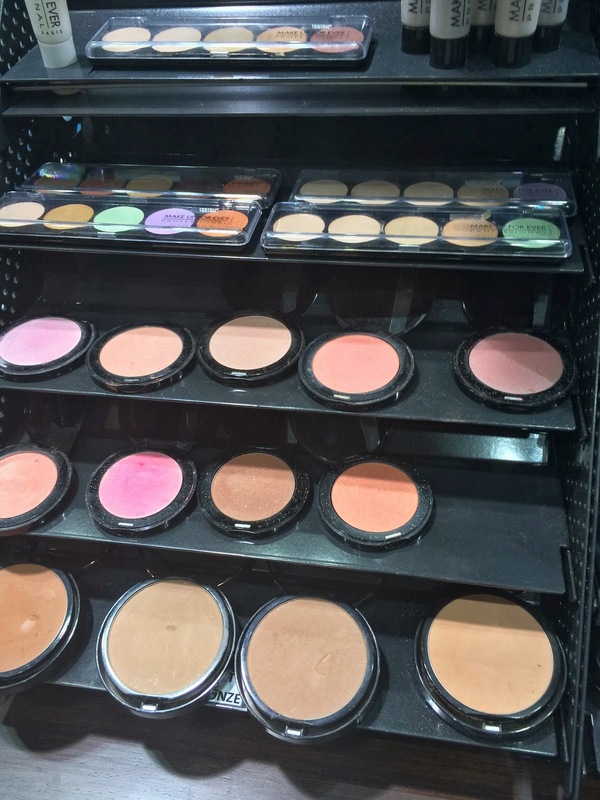 "Everyone there was a makeup addict.... I saw so much cake face!" "It looks like they just grabbed it (makeup) and *smacks his hand into his face*"
"One girl was trying to promote her makeup to someone and said "I'm wearing it right now" and I was thinking 'b*tch please... you look like an orange!'" "It's like Comic Con... but for makeup!" And one last thing, if you're going next year, don't forget to take makeup wipes with you! Take along a little travel pack or something if you plan on doing lots of swatches. Thanks for the very handy tips; I didn't know it was going to be that crazy. Love your boyfriend quotes! Haha so funny :) great tips too! I can only imagine how bad the crowds were at some stands and how pushy people can be... so annoying! Haha your boyfriend sounds like mine haha! I hate lines so I don't think I'd handle IMATS as well as you did! 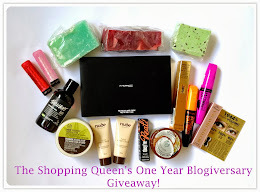 I've seen so many IMATS blog posts and I so want to go next year! The pink brushes are so cute as well. how much money would you recommend i bring for imats sydney this year?